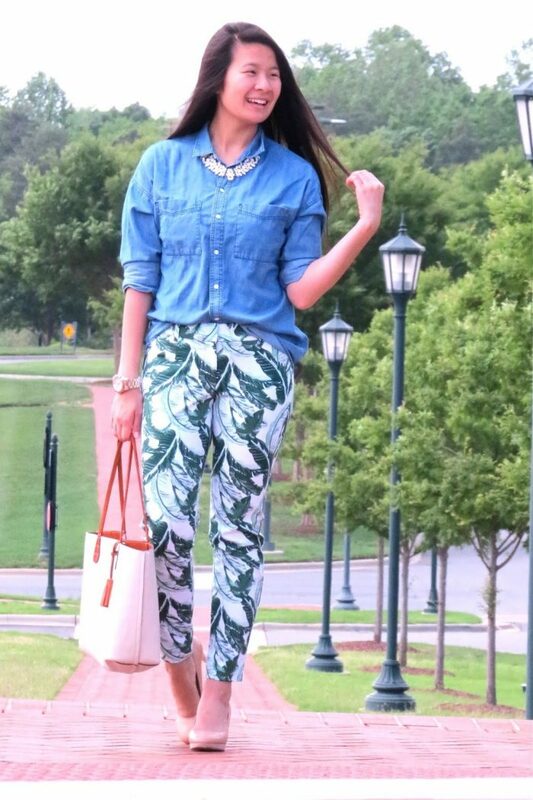 What do you think of printed pants? Most of the ladies afraid of wearing these bottoms, because of their loud appearance. 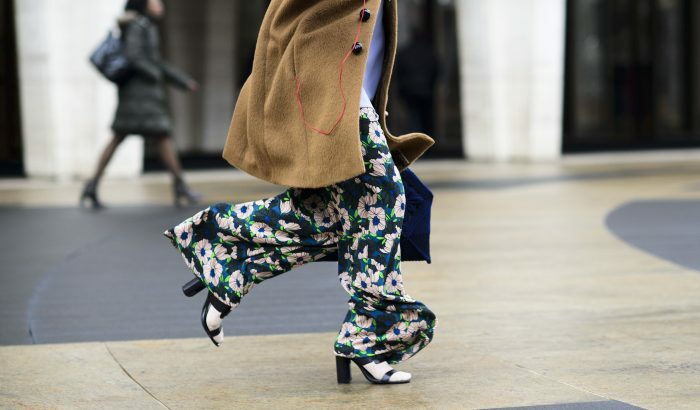 Today we are about to see best ways to wear printed pants from day to night this year. Believe me, you gonna see fabulous looks that will make you change your mind. 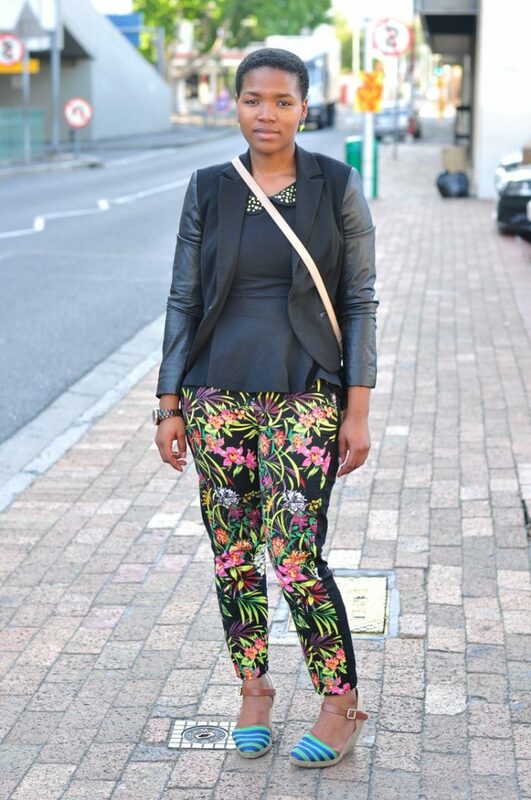 Of course, you might be shy to wear bright color printed pants if you never tried them before. That’s why you better buy monochromatic print trousers that will suit your casual day walks on the town and various creative events visits. Then you can try a dozen of other styles, patterns, and colors. My favorites are those ones with zingy prints, eye-popping colors and unique cuts. Below are showcased my favorite bottoms that can be worn any day and anytime. A bold pair of trousers can make any outfit shine like a star. The trick for pulling them off right is to wear them with toned-down basic tops, like sweaters, black-white striped tees, fitted white pullovers, classic hue cardigans, and toppers. Your footwear should be colored in one of your trouser’s color. There are plenty of ultra-cool bottoms on the market right now. This 2018 is full of cool patterns and prints, starting from Aztec-inspired and geometric patterns to classic plaids and polka dots. Ahead are showcased all my favorite prints and style combinations that will surely make your heart skip a beat. So in love with this outfit! The black suede biker jacket ideally suits a black top tucked in jungle print trousers completed with platform sandals. Speaking of jungle prints, I do recommend to go and see palm print fashion ideas how to wear it on the streets and to special occasions. I am sure, everyone will find something that will change her look forever! 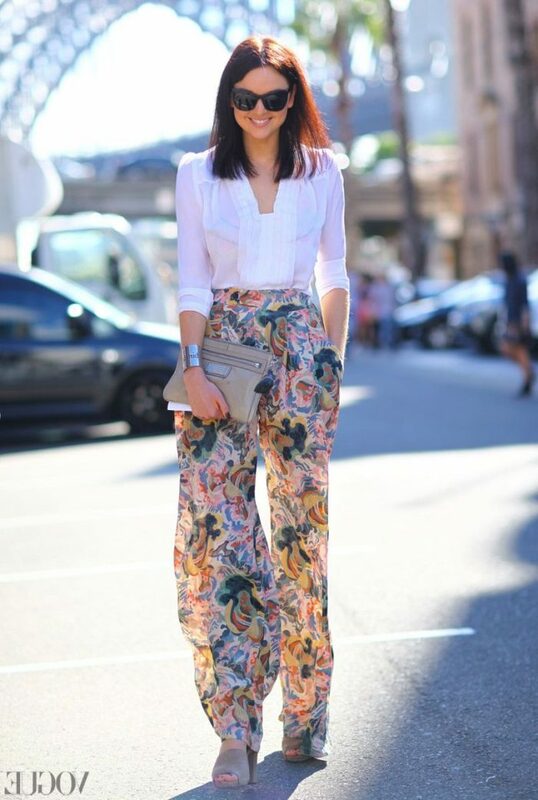 Do You have any thoughts about Fancy Printed Pants For Women? 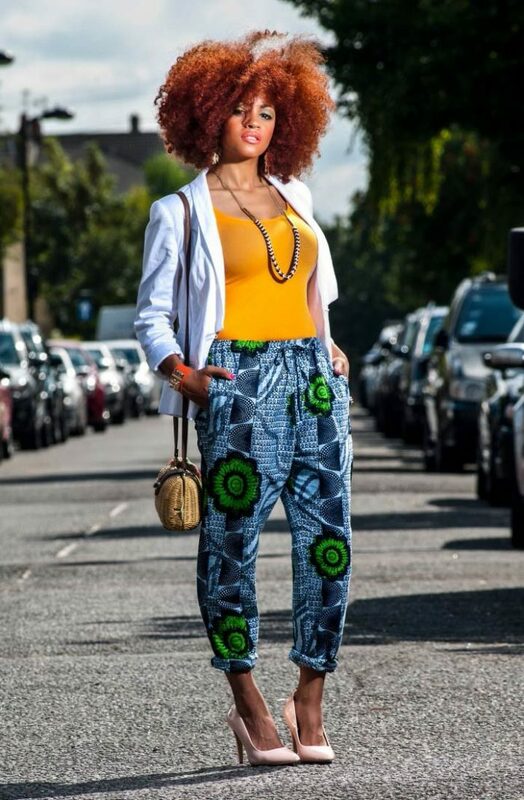 Here are Fashion Tips pictures and trendy women’s outfits which are in style in 2019: Aztec Print, Best Floral Prints And Patterns, Boho Print, Patterned Trousers, Printed Pants, Prints Trends, Street Style Women's Fashion And Inspiration and tips on how to wear them on the streets.